What makes KAA the best choice for me? KAA Sixth Form offers an experience that is totally unique in the state sector. No other school can boast the incredible facilities, elite partnerships, and expert teaching which we have here at KAA. Our Sixth Form was rated ‘outstanding‘ by Ofsted in 2017, and exam results indicate that our students perform one third of a grade better than at other schools in terms of the progress our students make from GCSE to A-Level. This year we have two students who secured places at Oxbridge and next year we expect even more. • The opportunity to study A-Levels in certain courses at Godolphin. 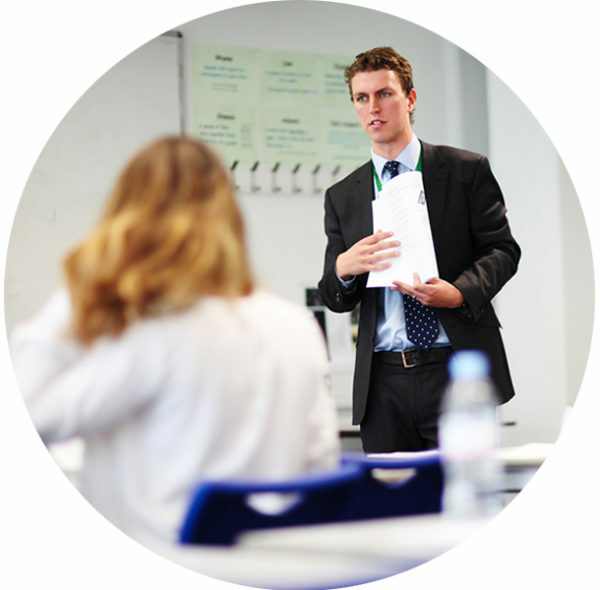 • Regular subject seminars and lectures at both Godolphin and Charterhouse for all KAA students, to extend their sixth form education and enhance their CVs. • Support with university applications for all KAA Sixth Formers at Godolphin and Charterhouse: help selecting courses, completing UCAS forms, and writing personal statements. • Mock interviews for all Oxbridge candidates at Godolphin & Charterhouse. • Extensive enrichment opportunities in music, sport, drama, art and debating at both schools. KAA is an entrepreneurial academy and in Sir Rod Aldridge, our namesake and a founding governor at KAA, we have one of the most famous entrepreneurs in the world to helps us. • Over 50% of employers say almost all graduate recruits start work without vital attributes such as team work, communication, and the ability to cope under pressure. • Just 17% of employers focus mainly on academic qualifications when hiring new recruits. Employers will certainly never be making these complaints about KAA alumni! Our extensive entrepreneurial programme means all sixth formers will spend directed time each week working in Creates, embedded with different businesses to work alongside our entrepreneurs, thereby learning essential life and work skills. This is far more than just a work placement – this is a continuous programme of entrepreneurial training, which culminates in a formal qualification in entrepreneurship. All students will derive valuable learning from their time in Creates, whether they go into business or not, but we fully expect some students who show real talent and passion for entrepreneurship to be running their own businesses from Creates in time. KAA is a performing and creative arts academy, partnered with LAMDA and the Royal Academy of Dance. 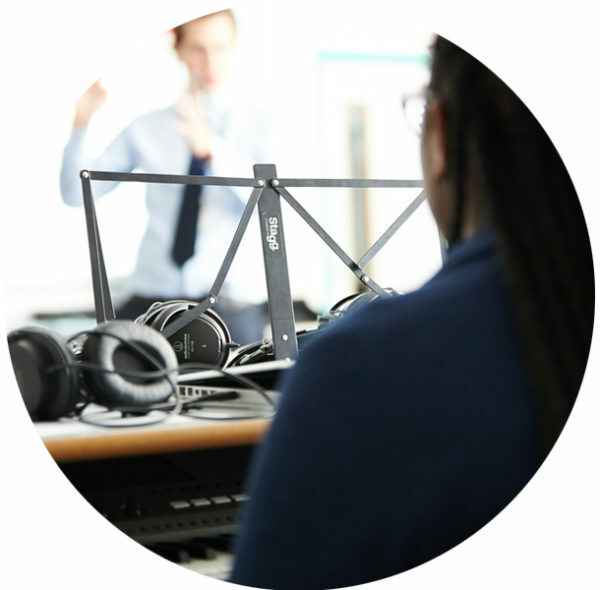 This means we have world class facilities and expert teaching for music, drama, art, dance and design technology. 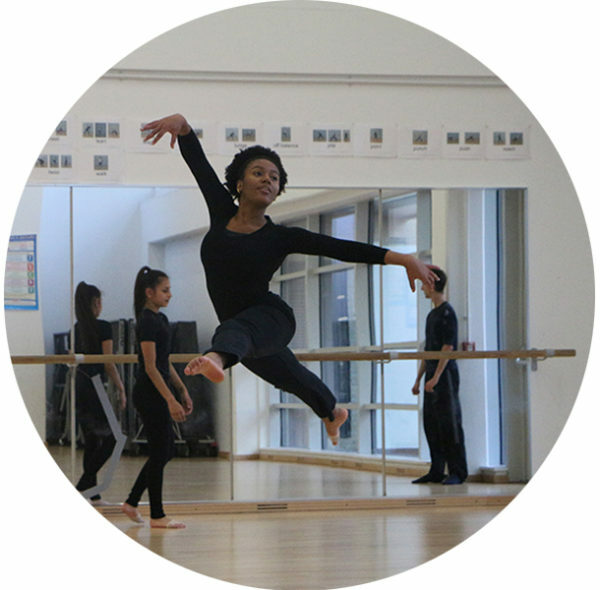 We harness the expertise of our partners LAMDA and the Royal Academy of Dance to give students opportunities that you would rarely find in a state school. Whether or not you are studying courses in these subjects, or just participating in the school production or a dance enrichment class, you will benefit so much from the fact that KAA has creative and performing arts weaved into the fabric of the school. Our sixth form students have the chance to spend two years studying in one of the greatest parts of London. KAA is just minutes from Portobello Road, Notting Hill Gate and Holland Park – three areas which are world famous for their shopping, parks, restaurants and culture. North Kensington is a vibrant, buzzing, creative community and we are proud to be right at its heart. • A high-spec, dedicated Sixth Form Centre and library for students to relax in and engage in independent study. • A professional theatre, built to a West End standard. • Our own sports hall and dance studio. • A safe, enclosed rooftop football/sports pitch. • Specialist performing and creative arts classrooms for drama, art and performing arts. • Multiple music classrooms and practice rooms and a professional recording studio. • State of the art design technology rooms, including Graphics, Resistant Materials, Food Technology and Textiles. • Flexible IT spaces for independent work. • The Kensington Creates Entrepreneurial Centre. The following AS & A-Level courses are available to study at KAA Sixth Form from Sept 2019. Students must choose one subject from each option block. On the application form, students will be given the chance to express additional preferences; if there is sufficient demand, the option blocks can be changed when the timetable is constructed. Please note blocking may be subject to change. Whilst all KAA sixth formers benefit greatly from our partnership with Godolphin & Latymer, only a very small number will be able to actually study an A-level there. The option is only open to female students and only in courses where Godolphin have availability once their own students have made their choices. If there is a space, applicants will need to meet the entry criteria for Godolphin, which is seven A*- B grades at GCSE, with an A or above in the subject you wish to study. Applicants will have to pass an interview at Godolphin. 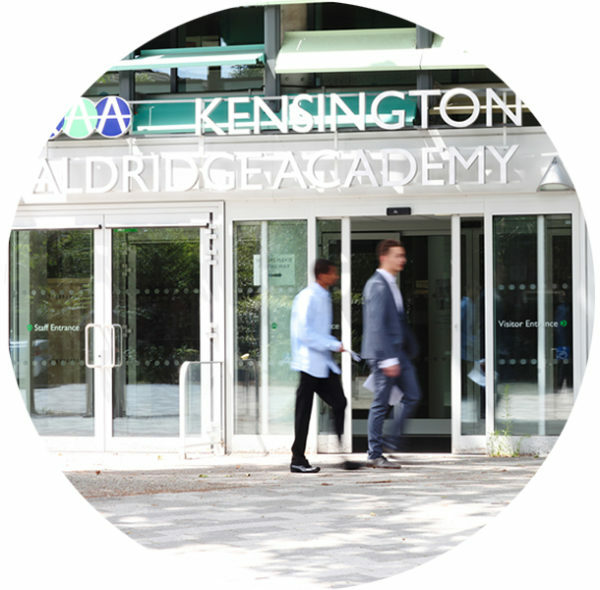 For these reasons we strongly recommend that you choose KAA because you want to study here, benefitting from the partnership in its wider form, and not solely because of the change to take a subject at Godolphin. Applicants may only apply for one subject at Godolphin, and should have a back-up KAA option in case they are unsuccessful. All courses (both at KAA and at Godolphin) are dependent on sufficient numbers of students; where there is insufficient demand, a course may be withdrawn.